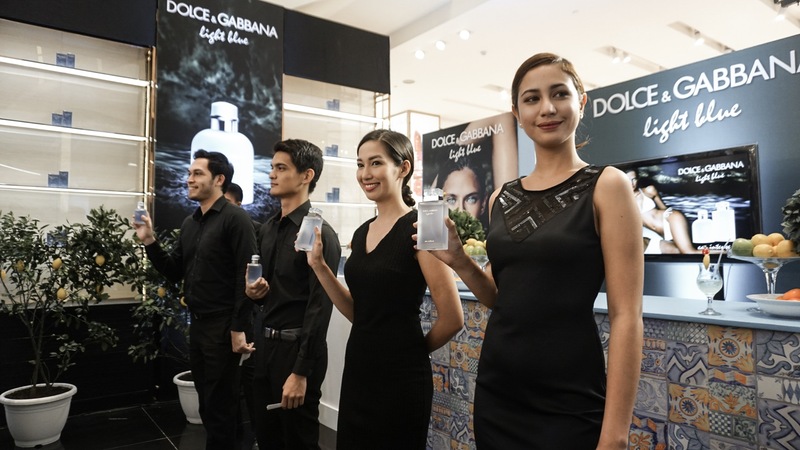 Dolce&Gabbana’s revamped versions of Light Bleu Eau Intense pour Femme and pour Homme takes me back to my summer in Capri just about a year ago. 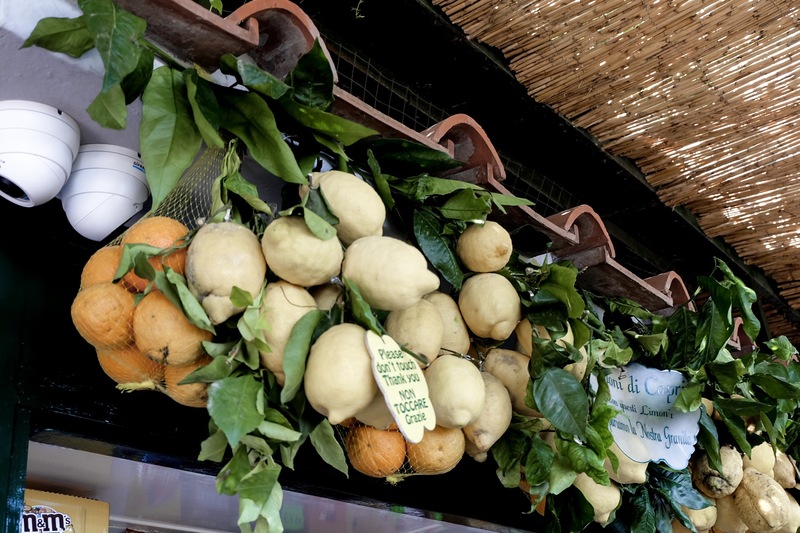 With its pristine blue waters, iconic limoncello, and its famous Faraglioni, Capri is a quintessential summer destination in Italy. 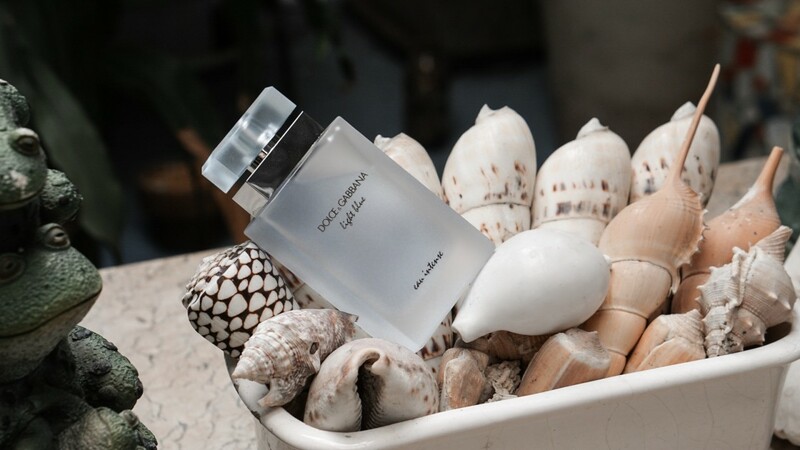 This little island paradise in Naples inspired one of Dolce&Gabbana’s most iconic and award-winning scents: D&G Light Blue. 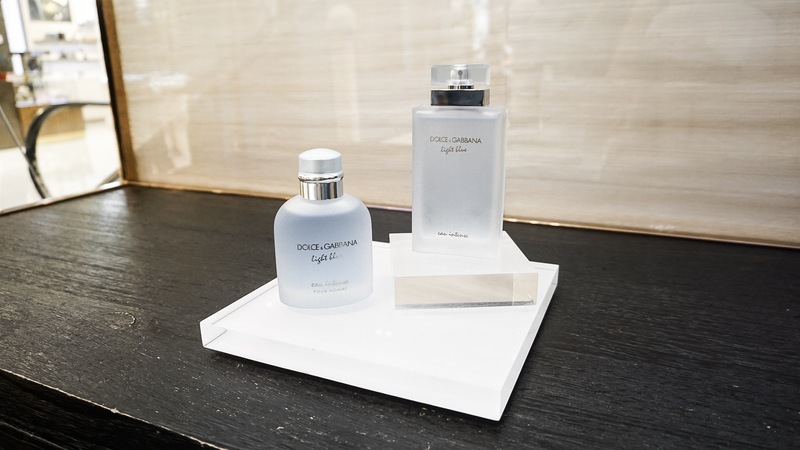 Streamlined and modern, the design of the new Light Blue Eau Intense fragrances reflects the heightened intensity of the scents. 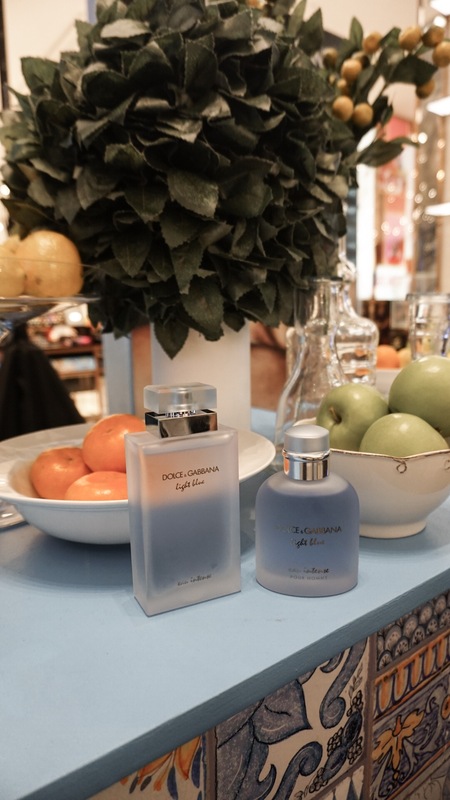 Inside their cool frosted-glass bottles, both fragrances take on the evocative, light blue shade of the Mediterranean Sea. The tall, rectangular shape of the Light Blue Eau Intense pour Femme bottle has been redesigned with refined, feminine and elegant lines resulting in a smaller cap. Light Blue’s velvet boxes also take on a deeper shade of blue. 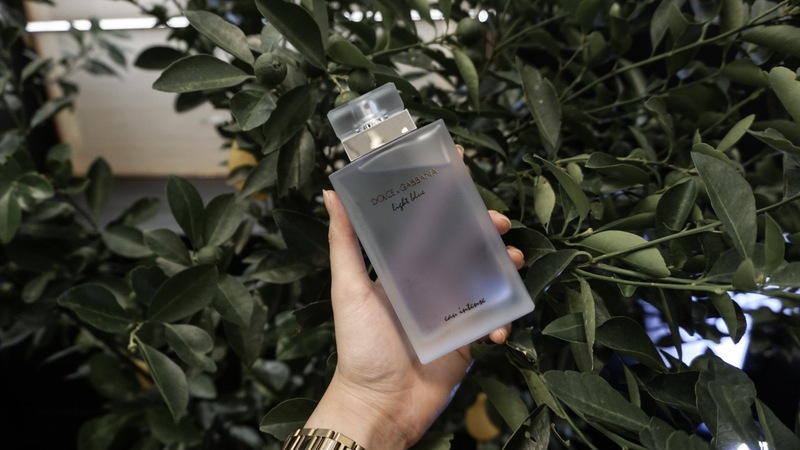 The new Light Blue Eau Intense campaign brings together, once again, the renowned director and photographer Mario Testino, and the faces of the Light Blue couple, David Gandy and Bianca Balti. 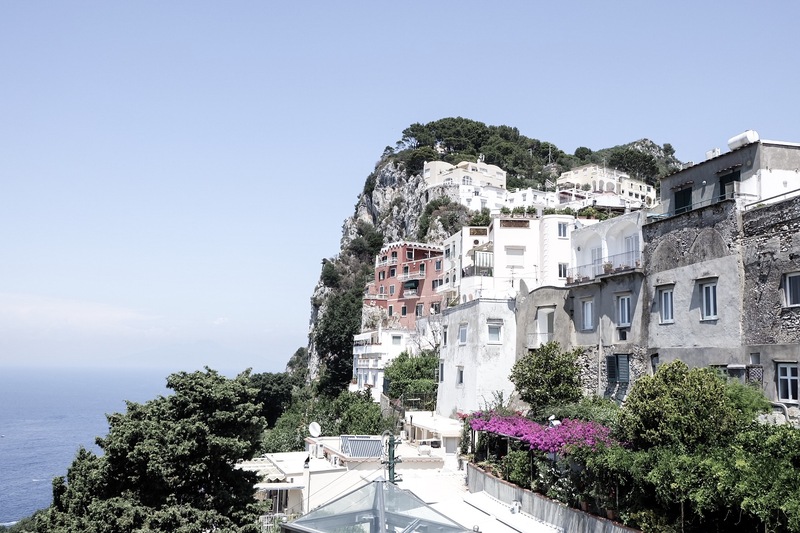 Capri remains to be one of the dearest places to my heart and having my Dolce&Gabbana Light Blue fragrance makes me feel like I have the magical island of Capri in a tiny blue bottle. Light Blue Eau Intense. Two scents. One sensation. Dive into the Blue.